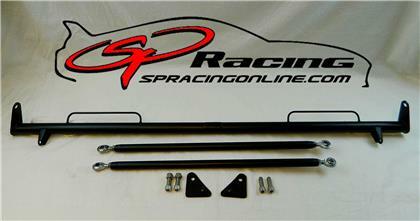 Finally a new option since the discontinued Sparco version. 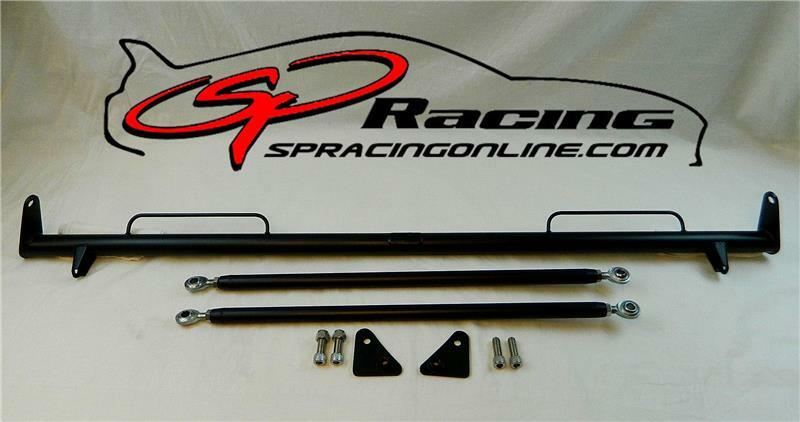 This harness bar is perfect for anyone wanting to run racing harnesses or to stiffen up the middle of their MKIV Supra without running a full roll bar or roll cage. -Made 100% in the U.S.A.
-Let us know what finish you want in the NOTES when you checkout. 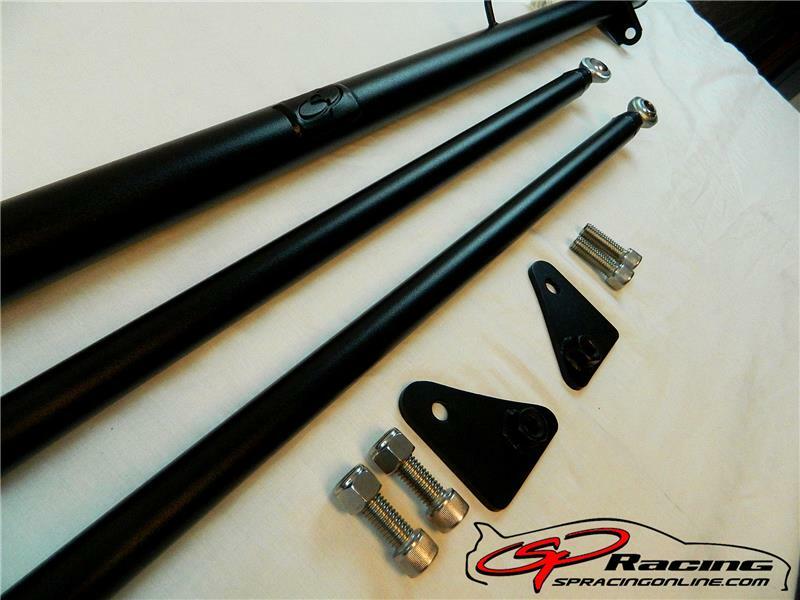 Also available in Gloss Black, Wrinkle Black, Satin Black, Silver, Graphite Gray, Gloss Red, and Custom Colors at no additional cost. Please note some custom colors may cost extra – contact us!